The high-tech conference hall at Toshali Royal View Resort offers guests convenient conferencing options and state-of-the-art technology. 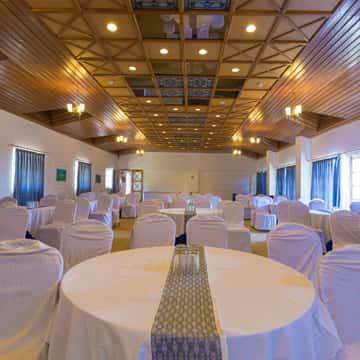 The wide range of services makes this resort an ideal venue for corporate choice. Whether it is about meeting, team building sessions, training, seminars, conventions, product launch or any other business events, Toshali in Shimla is the perfect destination to build your professional image. This contemporary all-day-dining restaurant at Toshali Royal View Resort is home to an eclectic mix of flavors. The décor is minimalistic and exudes a feeling of homely comfort. Here, one can savor our dynamic approach to food, from Indian to Oriental, Italian and Mediterranean and the freshest coastal seafood. The Viceroy Restaurant of Toshali Royal View dates back to the era of British rule and have the facility to accommodate descent number of guests at one time. Head Over Heels Bar spells mystery and luxury. 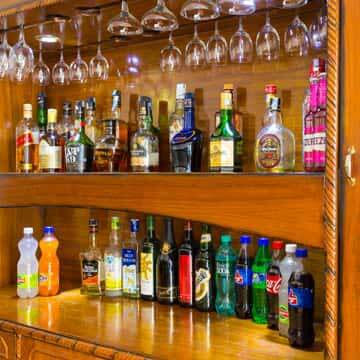 It offers the widest range of liquors and guarantees a perfect evening with wines, champagnes, cognac, world spirits, whiskeys or finest malts. 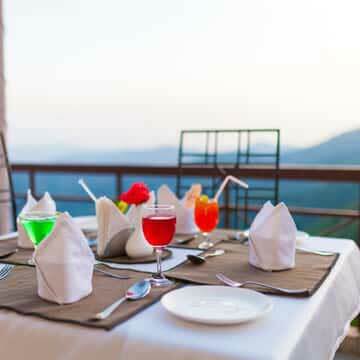 Moreover the restaurant and the bar of the resort provide you with splendid cuisines and cocktails. Toshali Royal View Resort features a specially designed areas for entertainment young and older children. 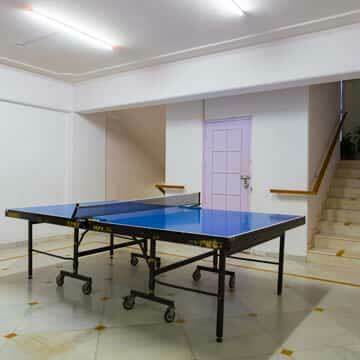 For this purpose operate closed game rooms, outdoor playground, outdoor activities. Those who love river, snow, rock mountains and being under the sun, there are a vast variety of outdoor games available for you. If you are not very keen of outdoor games even then you have many interesting gaming options available in the resort that will keep you, your children and your family and friends engaged with interesting activities. Inside the resort there is a spacious state-of-the-art Spa Centre. It has a fully equipped fitness centre, massage room, jacuzzi for ten people and separate saunas for men and women. Specially designed spa in the resort is the perfect place to rejuvenate with the specialized treatments that is a unique combination of Asian healing techniques with the goodness of ancient beauty recipes that includes the benefits of the natural ingredients to relax and rejuvenate your body, mind and soul. Wedding at Toshali Royal View Resort Shimla - Your day, just as you like it to be. 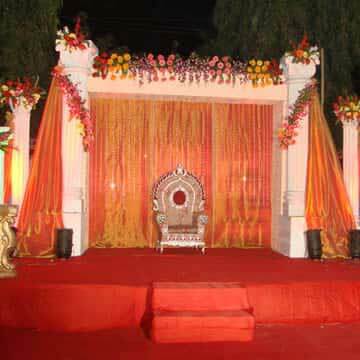 Choose a wedding planner, select a theme and make your favorite day indeed unforgettable at Toshali Royal View. With the finest planners and the most efficient staff, your D-day will be the best ever. Be it a simple birthday party to the grandest wedding, you can rely on our experienced staff to ensure your event is a memorable one. For the business traveler, our cutting edge equipment is equipped to host everything from important meetings, international conferences to job interviews. Toshali Royal View service will enrich your experience and will make your stay truly unforgettable.